FREE All-Night Journey Through Culture, Conversation, Ritual & Cheesecake May 23rd! This year, Saturday night May 23rd, begins the Jewish holiday of Shavuot, which celebrates the revelation of the Torah to the Jewish people. Traditionally, it is celebrated by studying the Torah and other Jewish texts all night long in a ritual known as Tikkun Leil Shavuot. We’re giving the ritual a contemporary spin as we go INTO THE NIGHT for a nocturnal journey through culture, conversation, ritual and cheesecake! 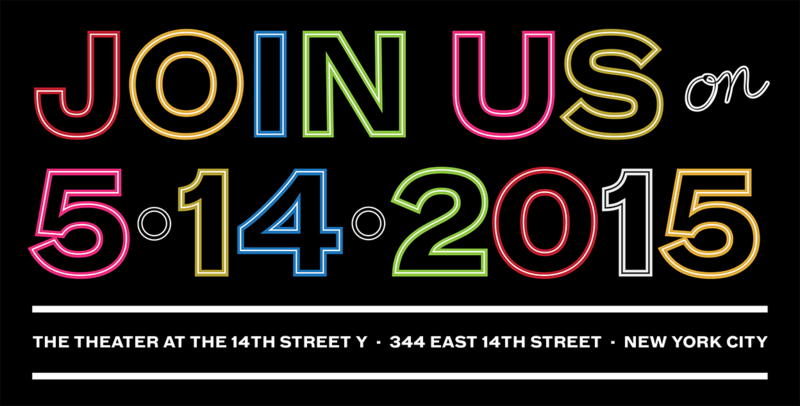 From 7pm to 2am, artists, musicians, authors, dancers, scholars, yogis, chefs and rabbis take over the entire building at The 14th Street Y. Come and experience an innovative and original evening of Jewish culture, with over 25 events ranging from concerts to spoken word performances, from text study to an interfaith conversation, from yoga to song circles. Events will simultaneously happen in all corners of the Y. Roam free throughout the Y and discover unusual and unexpected conversations and performances. It will make you see night in a whole new light. The entire event is FREE and open to all. We will provide wine, coffee, nosh and cheesecake! 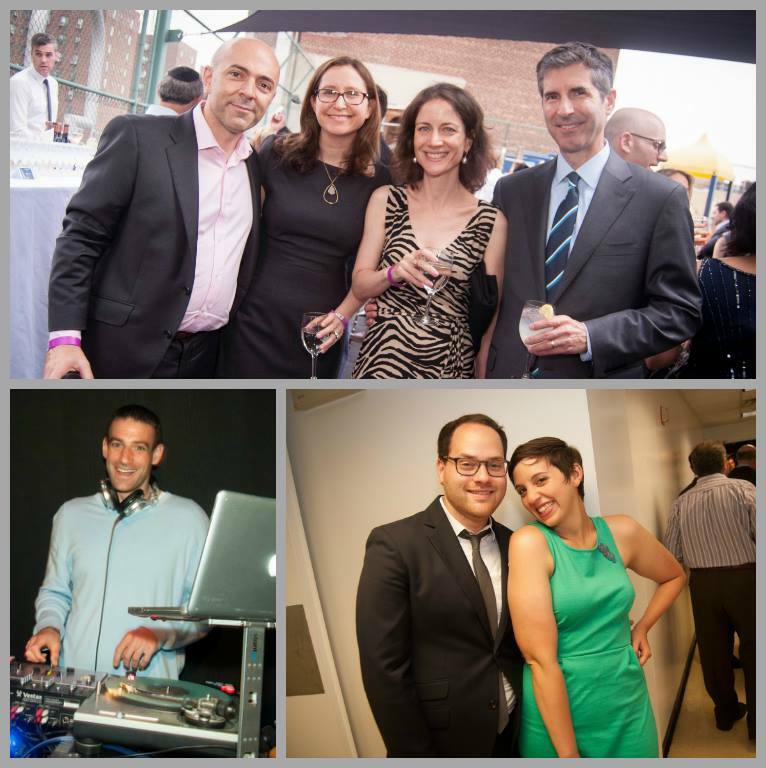 Into The Night: A Contemporary Spin on Tikkun Leil Shavuot is presented by Downtown Jews, a network of downtown Jewish organizations and individuals convened by The 14th Street Y.
CLICK HERE for additional information including: complete schedule & program, partner information and presenter bios. LABA Fellow Alumni and choreographer Yehuda Hyman is developing a new premier dance/theater work titled THE MAR VISTA. Hyman is filled with stories about his life and his family, which he has weaved into a one-of-a-kind new work. We spoke with the talented storyteller about the new project and his influential past. Tell us about yourself. What are some of the highlights of your diverse career and what are you currently pursuing? I was born in Los Angeles (Hollywood to be exact – born in a hospital on Sunset Blvd. that is now the Scientology Center). Grew up in a neighborhood on the West Side of L.A. called Mar Vista. 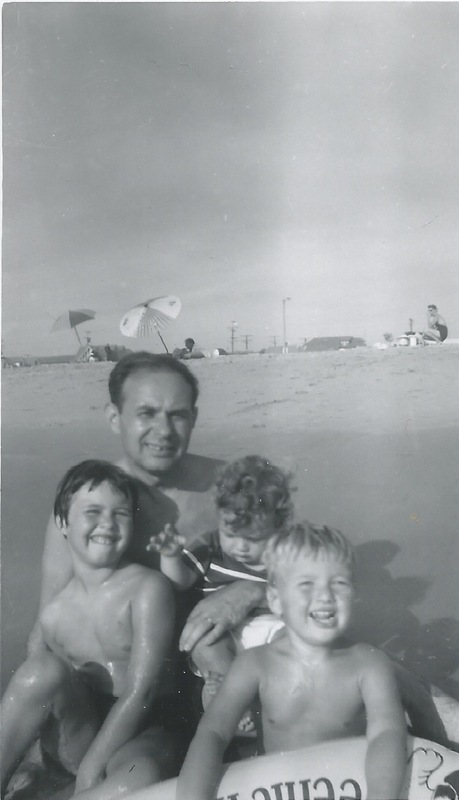 Every day of every childhood summer, my mother would haul me, my brother and my sister on the bus and we’d spend all day at Venice Beach with the Hippies, winos (that’s what they called them back then), jazz musicians, Holocaust survivors and other fascinating humans. I was a “water child.” I started dancing as an infant in our living room on my mother’s Oriental Carpet from Istanbul (where she grew up). We were always creating stories in movement from the records we used to listen to (Overture to “South Pacific,” lots of Tchaikovsky, Russian Gypsy music.) I started studying dance formally at age 13 (Jazz! ), then ballet and won a scholarship to go to study at the MUDRA school in Brussels, Belgium. Moved to NYC at 18, danced on Broadway, started making my own choreography, gave it all up, ran away to San Francisco in the 90s – did temp work and wrote plays at night. Won some nice awards (Kennedy Center Fund for New American Plays, NEA awards, etc.) 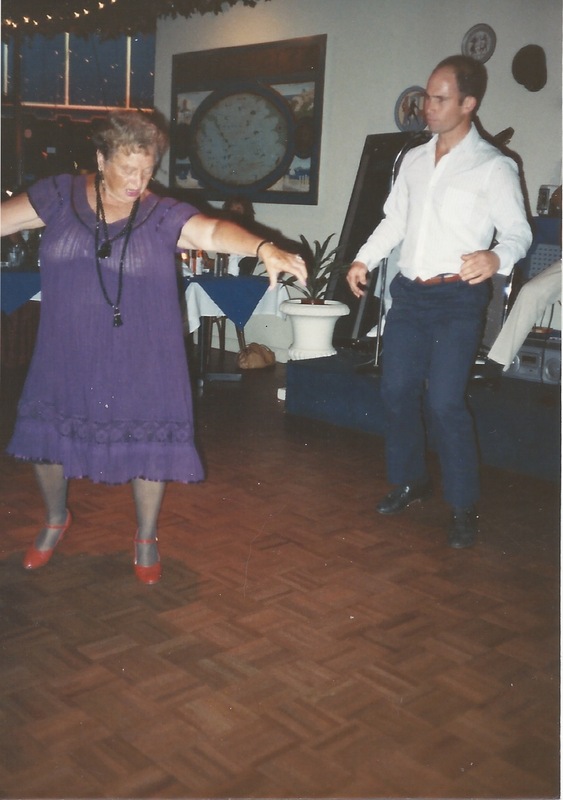 After my mother died 8 years ago, the only thing that made sense to me was to dance. So I did: Flamenco, Argentine Tango mostly. Went to Grad School (Sarah Lawrence College.) Got my MFA in Contemporary Dance. I am now fulfilling a dream, having formed a dance/theater company: Yehuda Hyman/Mystical Feet – we are making dances, telling stories, weaving spells. What is at the core of THE MAR VISTA and could you describe what the premier work is? The Mar Vista is the name of the West L.A. neighborhood I grew up in and also a metaphor for my mother’s primal need to always be near the sea. THE MAR VISTA will eventually be a two-evening work – the first evening, which will premiere in June at the Theater at the 14th Street Y has three “acts” (they are like three interconnected short stories): a solo piece called “Hamsa,” which is mostly about my father, a duet about my mother and I, “Leaning into Moisture” created during my LABA Fellowship year (the year of “Mother”) and a brand new piece I am making called, “Cincinnati, 1951.” There are three wonderful performers in the piece (besides myself): Amanda Schussel, Ron Kagan and Dwight Richardson Kelly. Cincinnati is an eccentric, loving but somewhat inappropriate telling in dance and story about the unlikely courtship (talk about speed dating, they got married about three weeks after their first date) of my parents. They both had so much history before they got married (my mother was 32, my father 44). There is humor, Lithuanian Rabbis, Eddie Fisher (Carrie’s dad!) and boleros. Dean Martin makes a pop-up appearance and dances with my mother. There is sensuality, deep longing and a wound that my father was never able to recover from. In addition to all this – there is the character of my grandfather (played by yours truly) – he was the Badkhan (a jester/joker/emcee at weddings) in my father’s hometown of Ratno, Poland. 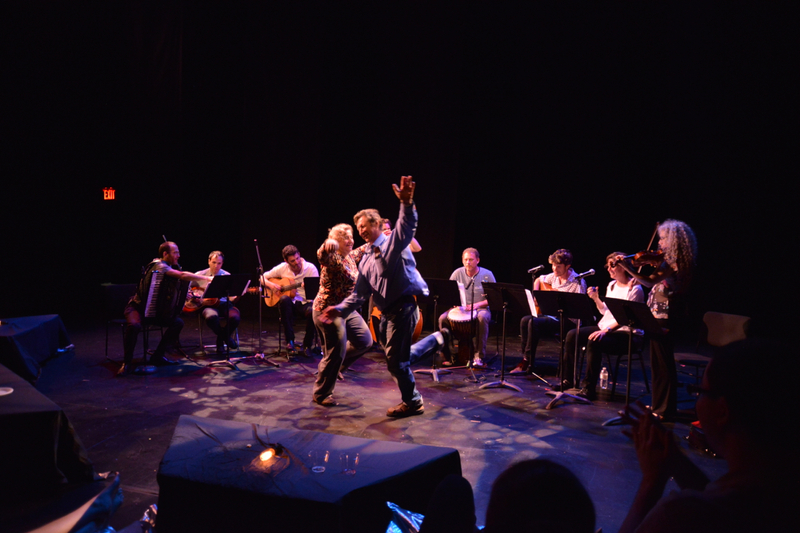 The cast performs a crazy klezmer dance, which we hope will make you smile, and sings a song in Yiddish about cigarettes. This all makes us crack up and sweat at the same time. We hope it does the same for you (well, maybe not the sweat part). How has your time as a past LABA Fellow at the 14th Street Y influenced you as an artist? My LABA Fellowship was a game changer in my creative development. First of all, on an inspirational level, studying with Ruby Namdar lit a fire in my creative soul. I have been working with Jewish texts for a while but the special mix of LABA’s rigorous study and provocative discussion opened my mind to different possibilities. I was part of the Year of the Mother LABA group. Oh Mother! 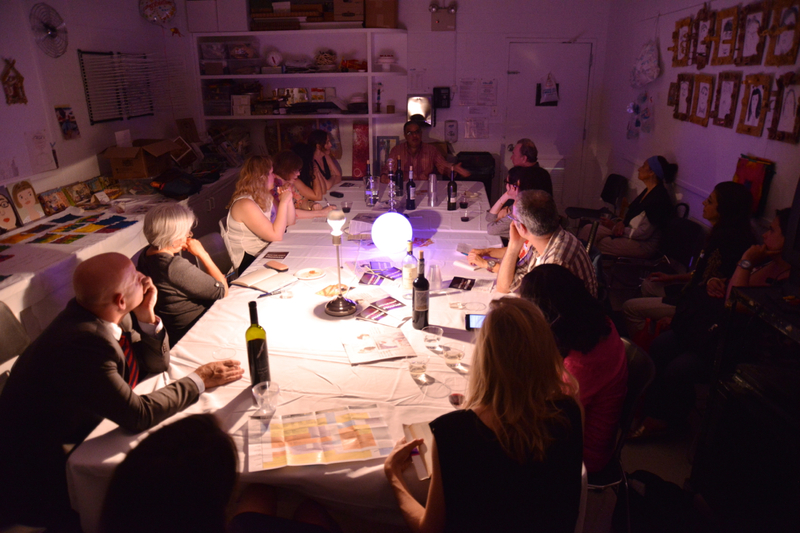 Many of the discussions at the table were truly wild – but not any wilder than anything you would read in the Torah – which is the wonderful part. We have such a rich, deeply theatrical and lusty river of mythology to draw from. Studying with Ruby, and my fellow LABA cohort convinced me to be bold. Secondly, when I premiered the second part of THE MAR VISTA, “Leaning into Moisture” at my LABAlive performance last April, I was so overwhelmed with support from the LABA Staff and other Fellows. It means a lot to have a community of artists who hold your hand as you make work together. Third, the LABA connection continues – I feel even more connected now as I go back and attend classes and events as an alumnus. Fourth, LABA is the breeding ground for the development and presentation of THE MAR VISTA – this would not be happening – the premiere presentation of my company, MYSTICAL FEET, would not be happening if it wasn’t for LABA and The 14th Street Y. How do you want audience members to leave THE MAR VISTA? First of all, I hope that they are entertained. As you will learn in THE MAR VISTA, I come from a lineage of people who loved to sing, dance and laugh, so I hope that I am carrying on that tradition. I hope that the audience will be able to look at my complicated parents and find themselves in the work. I hope they will be touched in some way and perhaps be inspired to take a look at their parents’ lives. Most of all, I hope that our troupe spins a tale that captures your attention and makes time stand still for the 65 minutes that you are watching and listening. And I hope that you have questions, want to know more. What has been the most challenging part of creating a work based on your family? Oh – I would say finding a way to go back to sleep after waking up with anxiety at three in the morning. I’m not kidding. I didn’t understand the full weight of what I was undertaking when I signed on for this. Working on this piece about my parent’s lives, everything comes up and smacks me in the face full-force. Both of my parents are deceased so I feel like I am in constant negotiation with the spirit world – do they approve? Am I being fair to them? Do I have the stomach to do this? This is challenging with a capital “C,” but also rich and worthwhile. I can’t think of anything I’d rather be doing. Just wish I could sleep. Any suggestions? 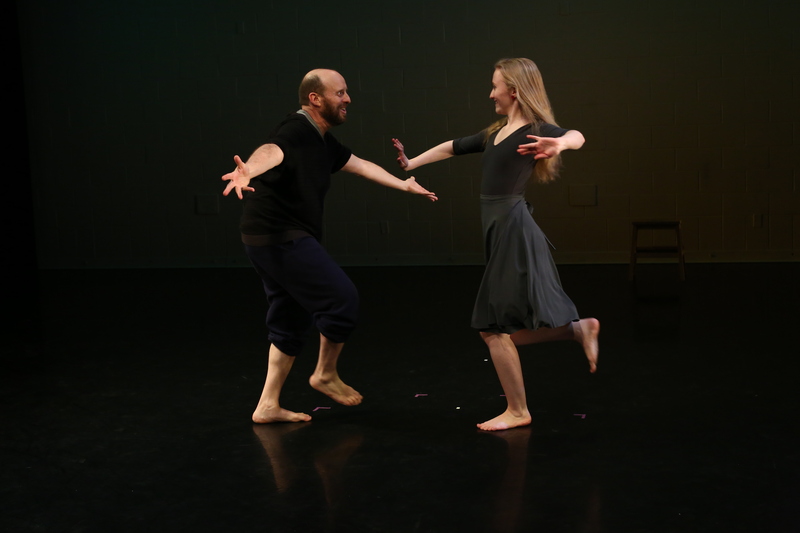 See Hyman and MYSTICAL FEET in action as the tale of the THE MAR VISTA unfolds at premier performances June 11-14th at the Theater at the 14th Street Y. Click here for tickets and more information. 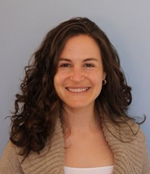 Many of us in in the Y community were deeply saddened to learn of the loss of Rachel Jacobs in the recent Amtrak derailment. We are sharing information on how to honor her. Thank you to all who have reached out to the Y, asking how you can help, honor and support Rachel’s memory and her family at this time. Rachel Jacobs, z’l, may her memory be for a blessing. The 14th Street Y community mourns the tragic loss of our member Rachel Jacobs, beloved wife of Todd Waldman, and dear mother to Jacob Kody Waldman, Rachel was a dedicated member of our community, and we join together in sorrow. Rachel is mourned by her parents, John and Gilda Jacobs; dear sister Jessica and Joshua Steinhart; parents-in-law Bruce Waldman, Elizabeth Waldman, and Linda Waldman; brother-in-law Andrew Waldman and Tiffany Brown. Rachel was the proud aunt of Lyle Steinhart, Bobby, Alec and Arianna Brown, the much loved grand-daughter of the late Hyman and the late Lillian Zalenko, the late Giberta and the late Morton Jacobs, niece of Karen and Robert Wildau, Elizabeth Jacobs and Charles Jacobs; she is also survived by many loving cousins and a world of friends. A funeral will be held on Monday in Southfield, Michigan, and a memorial tribute service was held on Saturday in Manhattan. Columbia Business School; the family would like to create a scholarship for students in her name, with preference for aspiring female social entrepreneurs. Donations, remembrances and condolences may be made online here. Please designate “Other” when determining the gift amount. On the following page, select “In Memory”, and fill out Rachel Jacobs 2002 in the “Special Instructions” field. Donations may also be sent to the attention of Tanya Mujica Keenan, Columbia Business School, 33 West 60th Street, 7th Floor, New York, NY 10023. Checks should be made payable to Columbia Business School. The new Rachel Jacobs’ Detroit Nation Fund, to honor Rachel Jacobs’s mission to promote economic development, cultural innovation and job creation in Detroit can contribute here. Checks can be made out to the Downtown Detroit Partnership with “Rachel Jacobs’ Detroit Nation” in the memo line and sent to Downtown Detroit Partnership, Attn: Rachel Jacobs’ Detroit Nation, 600 Renaissance Center, Suite 1740, Detroit, Michigan 48243. May the family find comfort among all of our mourners, as our community embraces them in their sorrow.